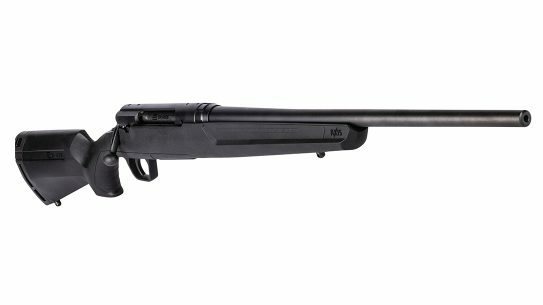 With three different variants, including a CMP National Match model, the Rock River Arms LAR-22 series of rimfire rifles provide training and fun. 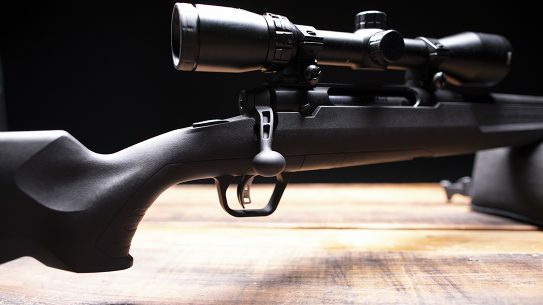 Available in several different calibers and configurations, the newly-redesigned Savage Axis bolt-action rifle delivers a lot of gun for the money. 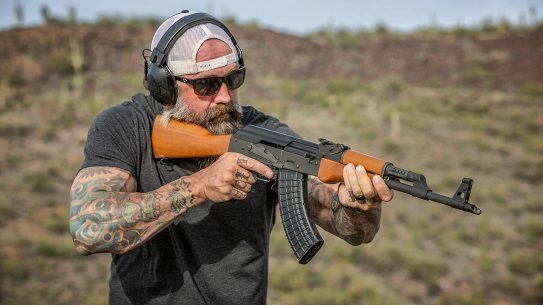 With AK designs being known for toughness, Century Arms added a Lifetime Warranty to the American-made VSKA rifle in 7.62x39mm. 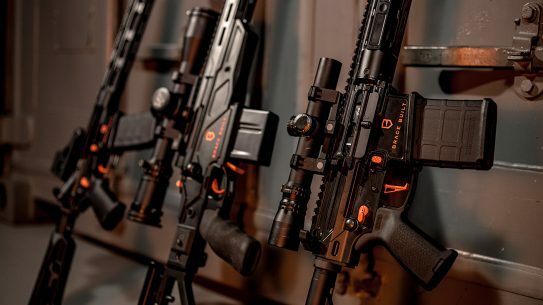 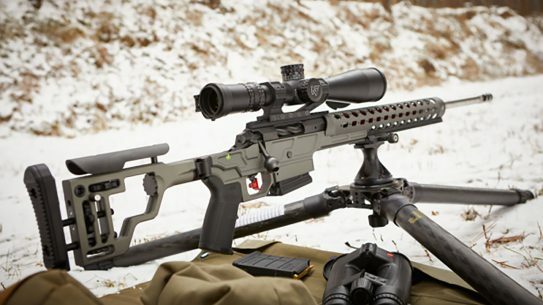 Designed to be lightweight, without sacrificing accuracy or reliability, the new AR-15, AR-10 and Remington 700-based Brace Built rifles look the part. 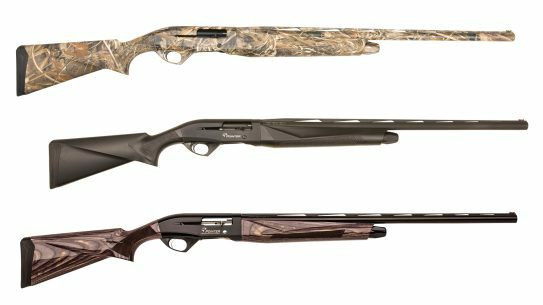 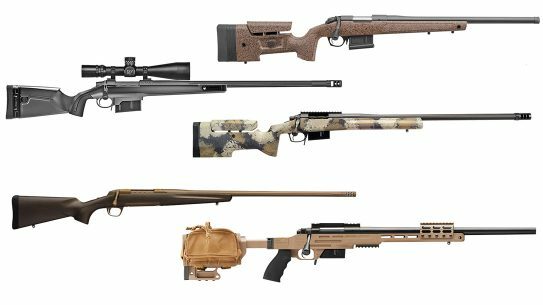 2018 saw a bumper crop of precision bolt-action rifles released, meaning there's never been a better time to get into long-range shooting. 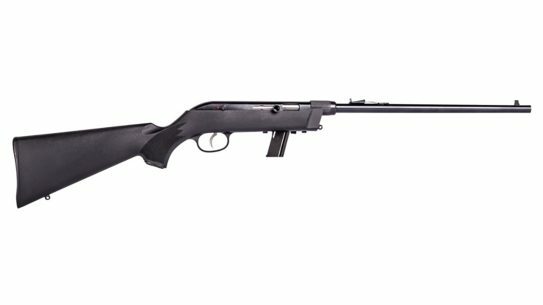 With quick disassembly via the barrel nut, and including an Uncle Mike's Bug-Out Bag, the new Savage Model 64 Takedown is ready to go. 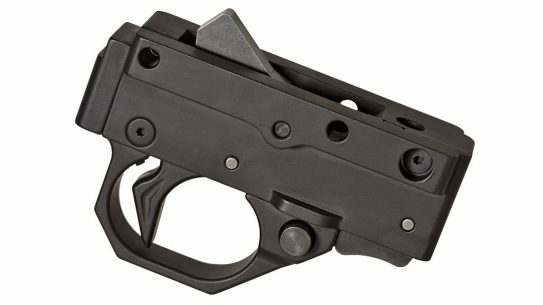 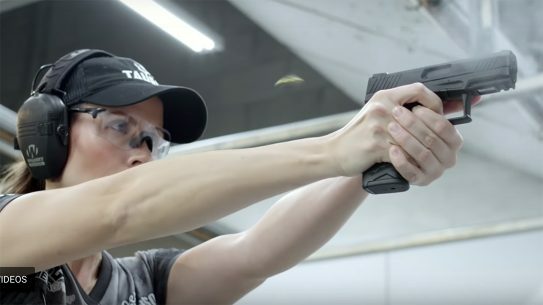 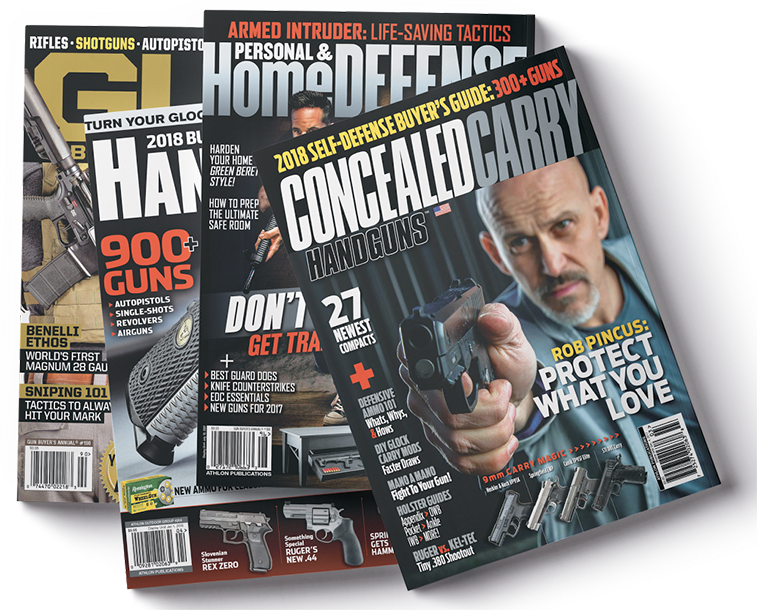 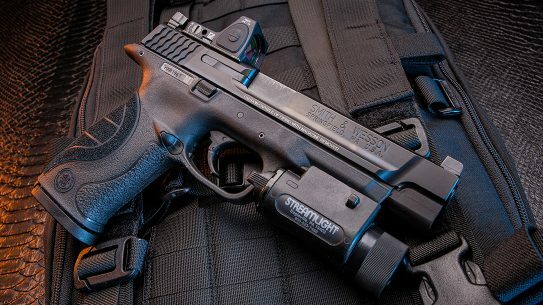 Delivering a 2.25-pound pull, the adjustable Volquartsen TG9 drop-in trigger group enhances the popular 9mm Ruger PC Carbine. 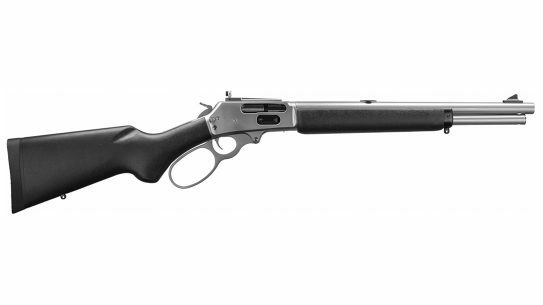 The all-weather, bead-blasted, big-loop lever-action Marlin Model 1895 Trapper in the timeless .45-70 announces the company's return to its roots. 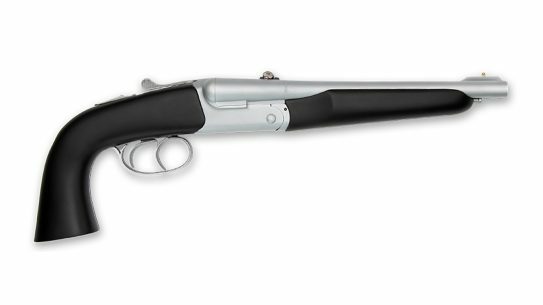 With several different finishes available, and in gauges 12 through 28 and .410 bore, Legacy Sports' new Pointer Phenoma has a lot to offer. 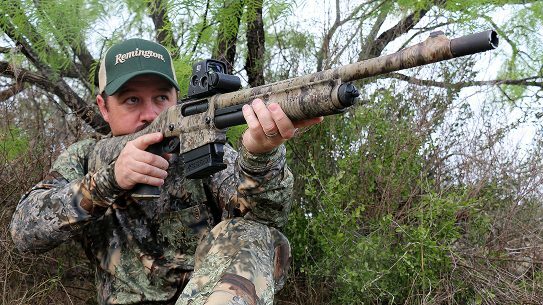 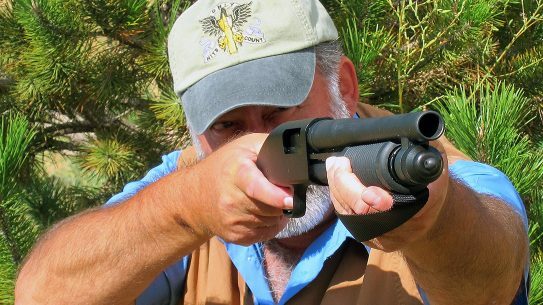 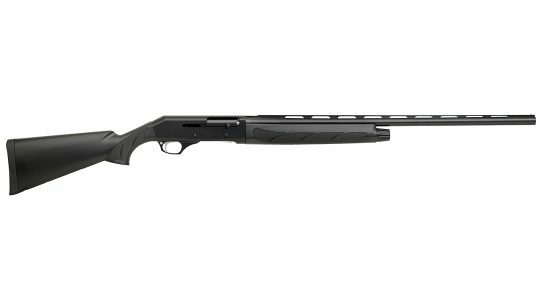 With 3- and 6-round detachable box magazines, the new Remington 870 DM Predator pump-action shotgun proved exceptional in the field. 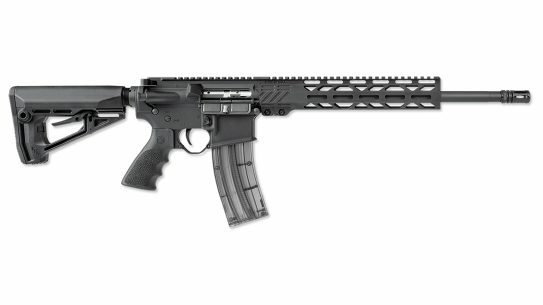 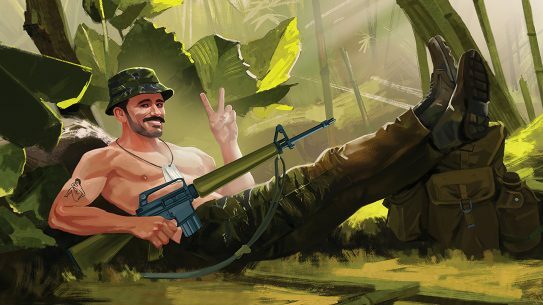 Home builders can recreate the U.S. military's first Vietnam AR using the wide range of components available through Brownells' Retro Parts line.